Our favourite primate clothing company joins with Comme for a new line of T's. Priced at £85, they are available exclusively only at the BAPE store, London (4, Upper James Street, W1F). 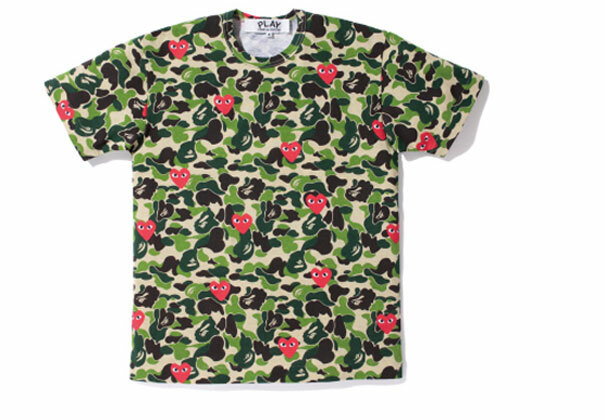 Hit up BAPE for more details, and to see the full range on offer.